Calculating deadlines in California State Court? Learn from other people’s mistakes, not your own, with this step by step instantly downloadable video with practice exercises. Updated January 1, 2018. Requires VLC Media Player (free download) – instructions in ReadMe file. This is for new and experienced practitioners, staff, students … anyone having to do calendaring! Learn the complexities of calendaring in California state court, including the steps that must be taken to calendar deadlines correctly. 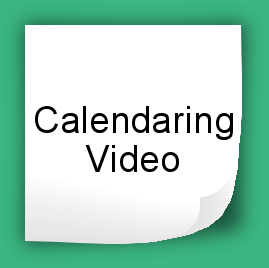 Find out about recent changes affecting calendaring. Learn about common mistakes and traps so you can avoid them. Calendaring exercises allow you to immediately practice the steps and see how easily you can fall into a trap or misapply a rule. Focus is on calendaring deadlines for pleadings, discovery, and motions. One hour in length not including pausing to do the exercises. You will need VLC Media Player to play the video. Instructions for downloading VLC are in the ReadMe file. 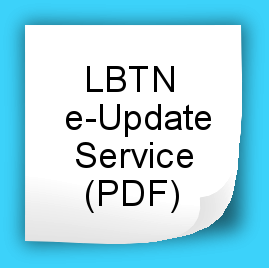 Upon purchase, you will receive links to three files: (1) Video Download, (2) Handout, (3) ReadMe. You will need to download them all. Download links will appear in your Order receipt at checkout and via email. I have owned a copy of Litigation by the Numbers for several years. I use it regularly as a tool to clarify rules, training and confirming my interpretation of state court rules. It’s a soup to nuts set that should be in all law firm libraries and Calendar Departments. I pay for my own set so it can go with me anywhere.